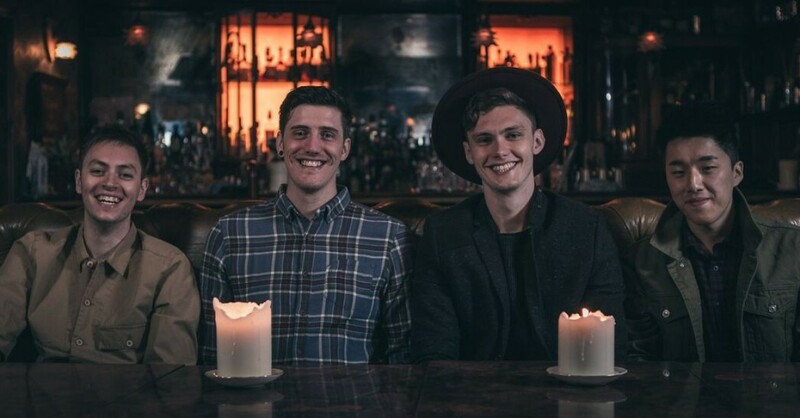 Manchester based band, The Cave, combine the popular and contemporary style of a Mumford & Sons style acoustic band along with a more traditional Rock and Pop electric set. They can also deliver two electric sets where required. Whether it's a live performance for a wedding, a corporate function, a show at a Hotel or in a yurt or teepee... 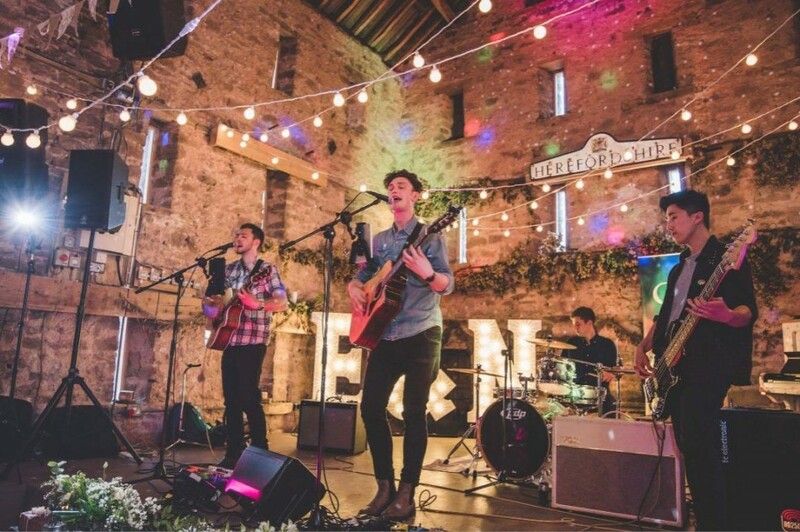 The Cave are a versatile, talented band of musicians with a setlist of the highest calibre. Add a modern, folksy, bohemian touch to your wedding or party and book The Cave.